In her spare time, kickboxer Laura Butler can be found sparring in the ring – but during the day she faces a different kind of fight, for the 33-year-old is a research nurse, trying to help find a cure for breast cancer. 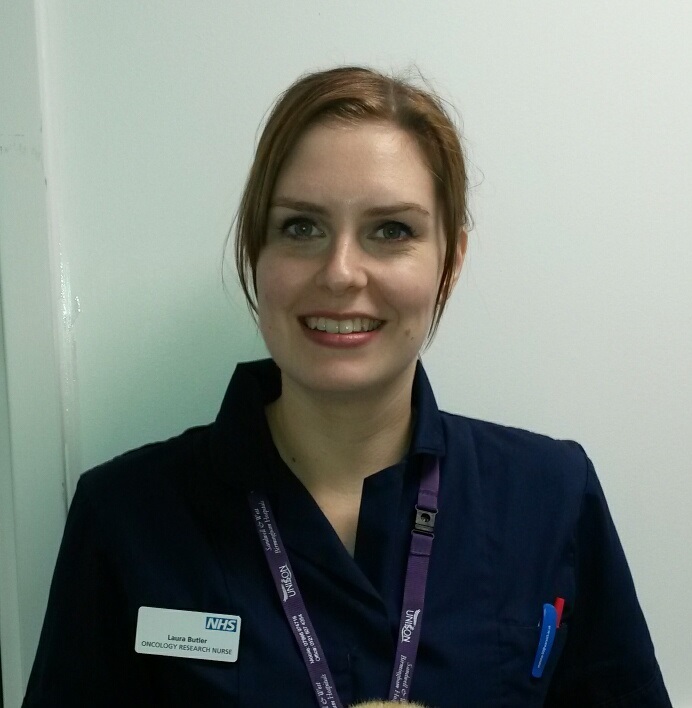 Working for Sandwell and West Birmingham Hospitals NHS Trust, Laura has already helped the organisation to recruit more than 200 patients for trials and studies which aim to treat and eventually eradicate the disease. She is part of a nurse-led team working for Research and Development unit at the Trust for the past four and a half years. She explained: “My work involves running trials that aim to treat breast cancer and I also support patients when they receive chemotherapy and radiotherapy treatment. “My main responsibility is to identify patients who are suitable for the studies that we are running at the Trust and provide them with information about the trials that we are carrying out. I have also set up certain studies, and monitored them, to ensure they run smoothly. But I think what I really enjoy about my job is I get to interact with patients and develop a close relationship with them.